Lameness diagnostics and therapeutics are rapidly advancing areas in equine sports medicine. Lameness is the most common cause of limiting performance, and can range from being very obvious to extremely subtle. 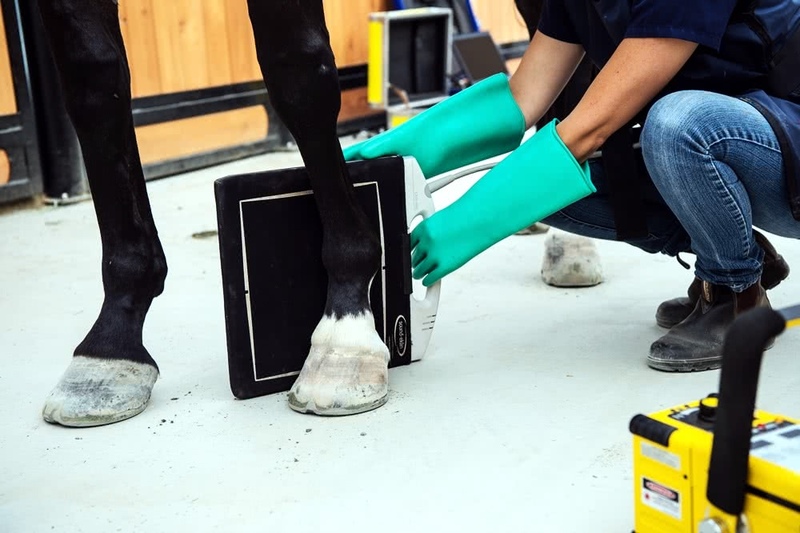 We utilize multiple modalities including palpation, joint and nerve anesthesia, digital radiography and digital ultrasonography to locate the cause of the lameness. We then work with you, based on your goals and expectations, to customize the appropriate therapeutic and rehabilitative plan for your horse.